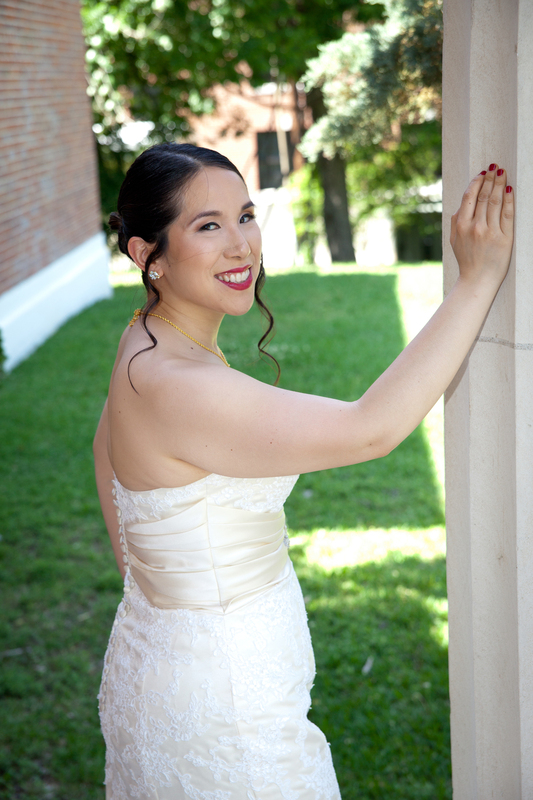 Here are the photos from one of my lovely brides, Beatriz! 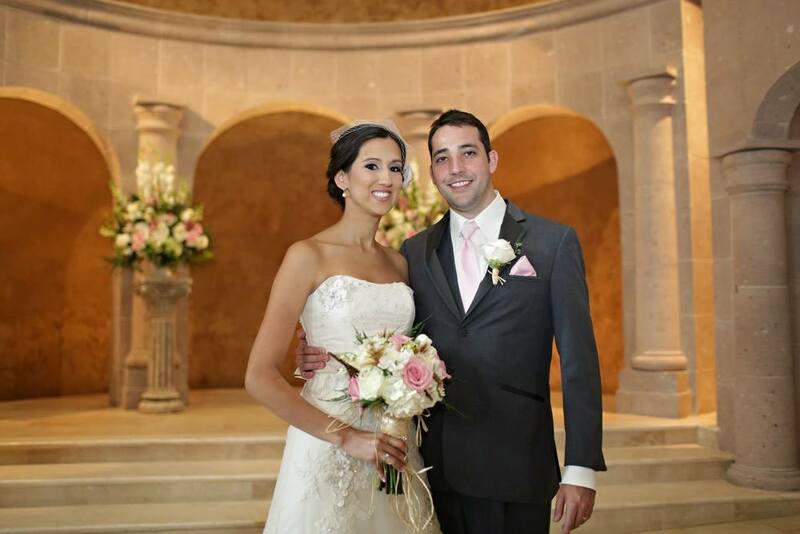 For Beatriz's bridal makeup, she wanted to incorporate the rose pink colors of her bouquet into her makeup. We decided to go with soft, rose toned neutral colors on the lid, lightly smoked out so there are no harsh lines, and pair it with a rose colored lip. I added medium feathery lashes to make her eyes really stand out. 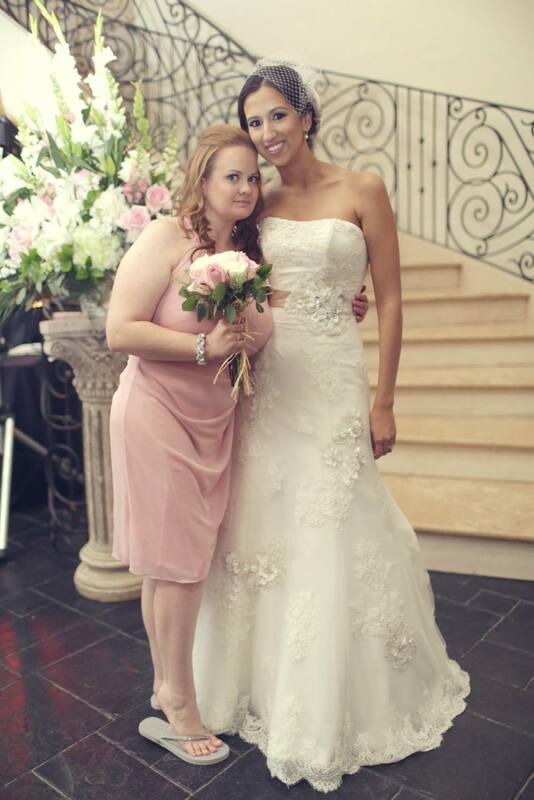 For her foundation, I used Mehron's HD celebre pro HD cream foundation. We had a bridal trial previously, so I knew what she wanted ahead of time, and there were no surprises on her wedding day! 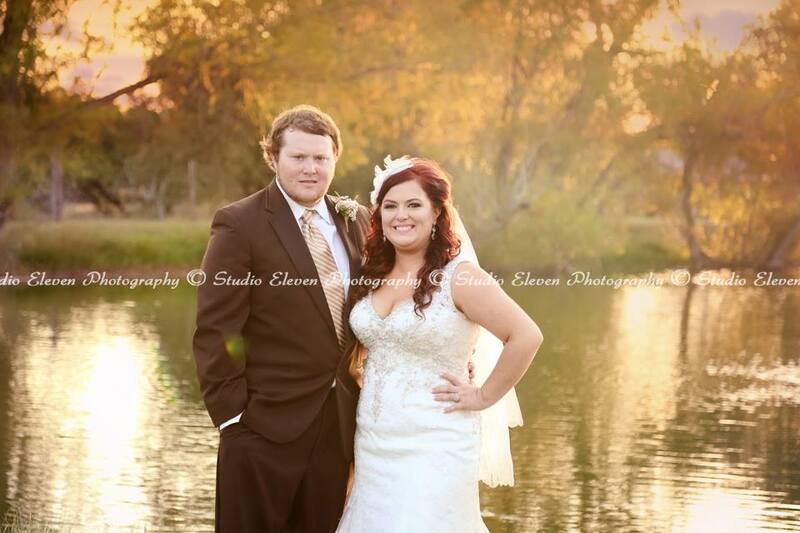 I also did the makeup for the rest of her bridal party and family. Hair was styled by Erica Marni Edwards. Enjoy the photos! 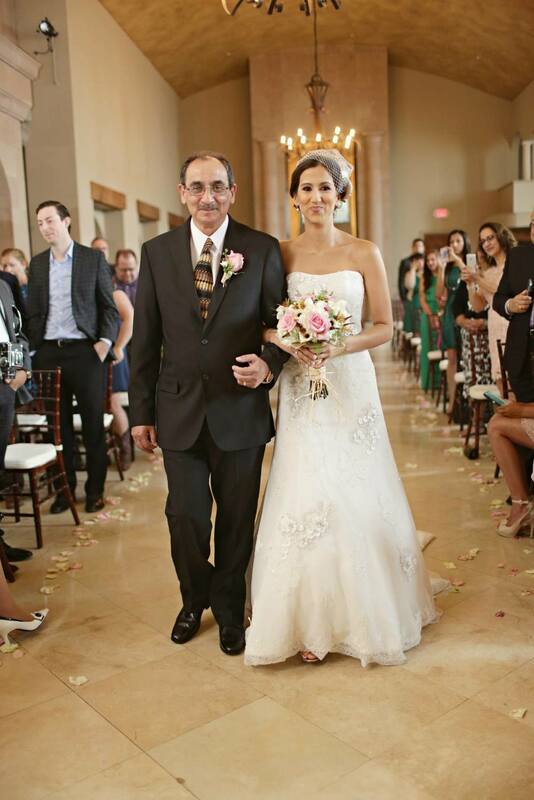 Wedding makeup for Mother of the Groom and family. Here are some photos from my last wedding I worked on in Texas, right before leaving for California! I did the makeup for all of the ladies in the photos, and hair was done by Erica Marni Edwards (based out of Houston). Some of them chose to have their makeup airbrushed, while others did not. I love working with both traditional and airbrush makeup and can achieve similar results with both. Some people don't like the experience of feeling air blowing on their face, while others find it refreshing. If you are a bride wondering which way to go, a bridal trial is a good way to test both out. Enjoy the rest of the photos! Photos taken by Amanda Freeman Photography. 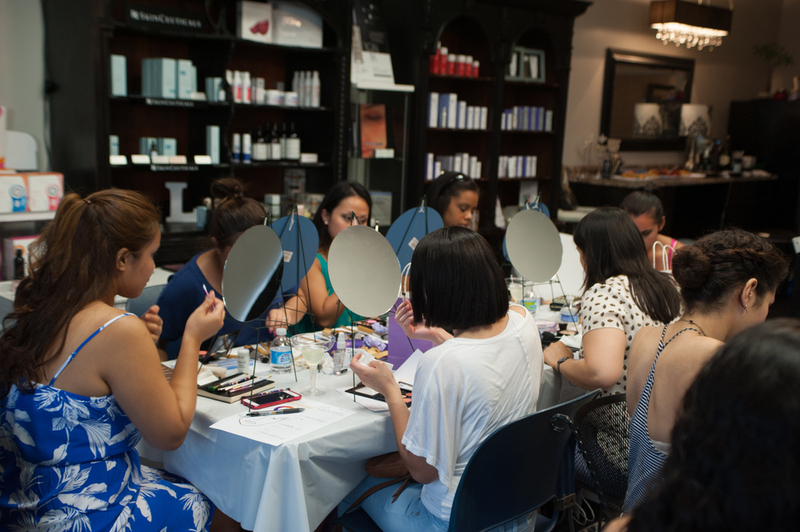 Host a Makeup Workshop for you and your friends! 3 hour hands on makeup workshops throughout Southern California! Below are some photos from my recent workshop in Houston. I had a great time teaching my Houston clients all of my tips and tricks I use as a makeup artist. I was lucky enough to have Luxe MedSpa provide the space for me. Photos were taken by Digital Icon Photography. La Femme Blushes - super pigmented, lots of color options, and at a great value! Mehron Celebre Pro HD Foundation - highly pigmented cream foundation that also doubles as a concealer. Oil free and blends like a dream. Yaby Corrector - known for their small compact size, Yaby's products are not only space efficient but super pigmented. The apricot corrector was my most used one for light to medium skin tones to correct under eye darkness. Ben Nye Neutral Set Powder - a colorless powder that works on any skin tone to set makeup for longevity and shine free skin. Graftobian HiLite/Contour Palette (Also RCMA highlight/contour palette) - Both of these palettes feature perfect contouring shades (cool toned) and peach and yellow highlight colors. Z-Palettes - these palettes are perfect for traveling or just space efficient organization of your makeup! All of the palette products magnetically adhere to palette. Students who attend a workshop of mine get a special deal on the kit at Camera Ready Cosmetics. Contact me about hosting a workshop for you and your friends! Hosts get a discounted rate for the workshop. Learn to do your Makeup like a Pro! I am leaving Houston in August (moving to Orange County, CA! ), and as a final farewell, I will be sharing all of my tips and techniques with anyone who wants to come!Tickets are $100 a person, to reserve your spot, please fill out the contact form. Class Breakdown:*Skincare*Color Correction*Contouring/Highlighting for your face shape*Mastering Eye Makeup for your eye shape/color*Lash Application*How to make your makeup last forever! Bring your own makeup; anything that you don't have will be provided for you to use in the class. For those who wish to purchase makeup, I will be offering customized kits with pro-grade makeup ranging from $50-$100 depending on your needs. Please let me know ahead of time if this is something you are interested in! To sign up for the class, fill out the contact form. Please specify if you are interested in purchasing one of the kits so that I can prepare your colors ahead of time! 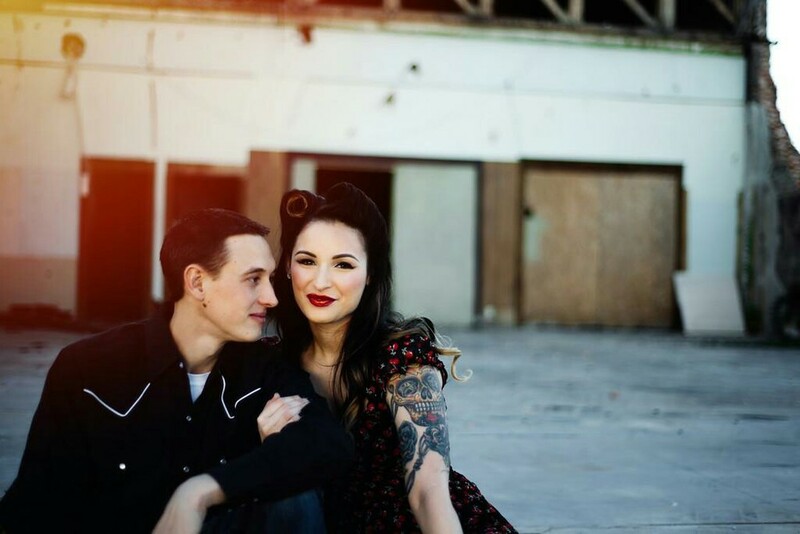 I absolutely love Brittany's idea to do the classic pin up makeup and hair look for her engagement photo session. The key features for this makeup look are a bold eyeliner, a bright red lip, bold and defined brows, and rosy cheeks! For her hair, she chose victory rolls with curls for a really bombshell look. I must say, Brittany wears pin up very well! Photos were taken by Cherry Bones Photography. I have sent emails to the both of you. Please respond within the next 48 hours so I can send them right away! Its time for another giveaway! The Holiday season is upon us (yay!) and I thought I would start it off right by giving away some custom lipstick palettes! Most of these lip colors are custom mixed colors using lipsticks from my professional kit. I've included swatches below so you can see that they are true to the color that's in the pan. These colors are all quite moisturizing and pigmented, so they will show up nicely even on much darker skin tones. 2. Comment below (on this blog post) which palette you would like to receive. (If comment box does not appear below, click on title of blog post). I will be accepting submissions until next Wednesday, November 12. There will be two winners selected at random, and they will be announced on this blog. Stay tuned for more giveaways by subscribing to this blog! Finally, I was able to attend the Makeup Show! This is the first time The Makeup Show has come to Texas, and I am so glad that they did! Unlike other makeup trade shows, the Makeup Show is exclusive to makeup artists, and offers professional discounts on several pro brands. They provide so many educational opportunities in the form of workshops, demonstrations, and lectures. I attended the live video chat with one of my makeup inspirations, Wayne Goss. I also sat in on talks by a few other amazing makeup artists, including James Vincent, Melanie Inglessis, and Brian Sutherby. Hearing directly from these pros about their years in the industry was such an invaluable learning experience. Some of my pictures are a little blury... next time I'll bring a better camera! Above is a picture of Brian Sutherby giving a demonstration using Kett airbrush foundations (my go-to foundation). A peak into my haul from the show. I am completely impressed by all of the new products I'm trying. The standout items for me are the Kevyn Aucoin Sensual Skin Enhancer - an amazing little jar of foundation, and the Inglot eyeshadows. I also picked up some items from Anastasia Beverly Hills, OCC, Nars, Mehron, Smashbox, Muse, Gleam by Melanie Mills, and Chikuhodo. I'm already looking forward to next year's Makeup Show! Do you need a bridal trial? Sometimes I get asked this question, and my answer will always be, no you don't need one (I feel confident that I can make you look amazing no matter what), but I recommend one for the best possible experience. Not only is it a good way for the bride to feel confident about her makeup/hair leading up to the big day, but it allows me as the artist to analyze what worked and what could be improved. 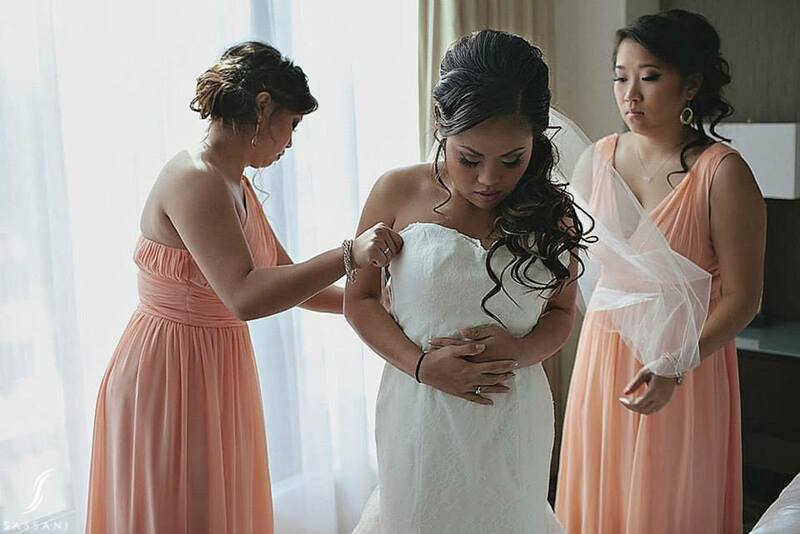 I really do take my time and thoroughly plan and prepare how to make each bride look the best she possibly can. When your planning every detail of your wedding, why leave the makeup out? Especially if you aren't used to wearing makeup, having a bridal trial is a great way to see what makeup you're comfortable with. My client, Ria, chose to have her engagement photo session serve as a bridal trial. 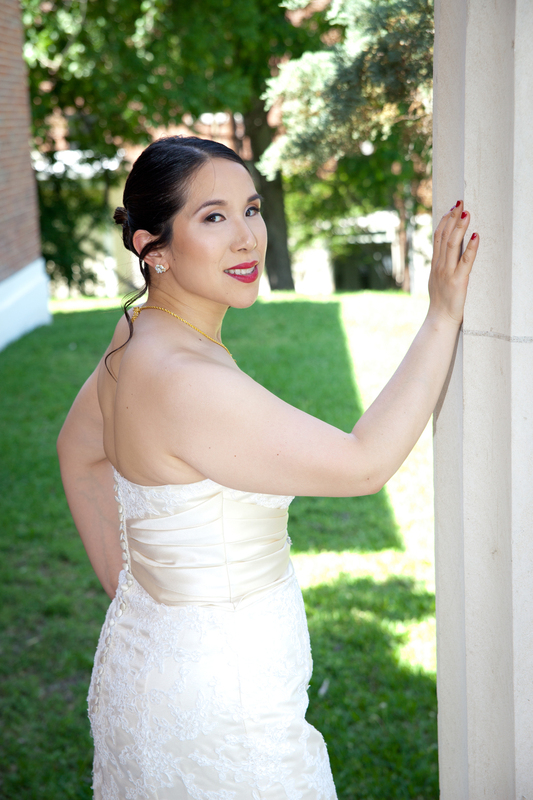 She was not accustomed to wearing much makeup, but wanted some bold colors for her photos. 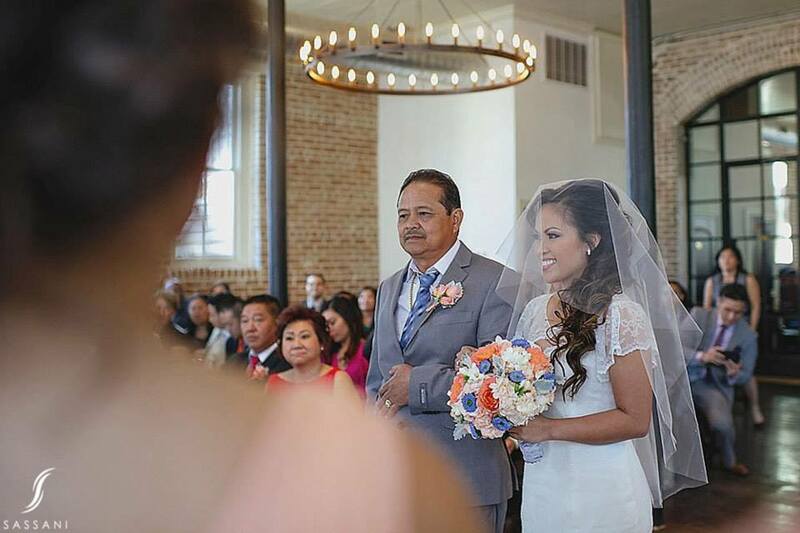 Even though she wanted some of the colors to be different for her wedding day, we were able to establish the foundation to her look such as complexion, eyebrows, and face contours. These are all details you may not think of if you aren't a regular makeup wearer, but are essential to creating that flawless face. 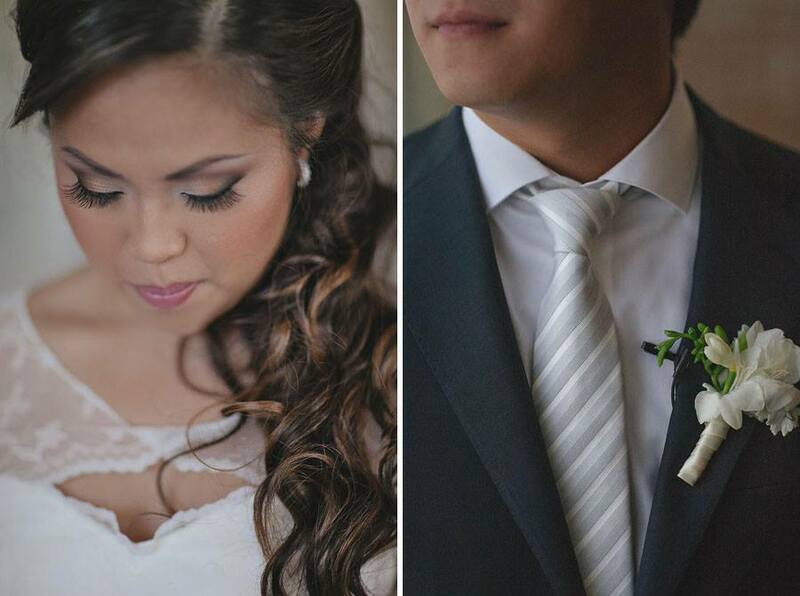 For her hair, we pulled it all up into a simple updo with curls. She ended up with exactly what she wanted and I think she looked beautiful! Enjoy the pictures!